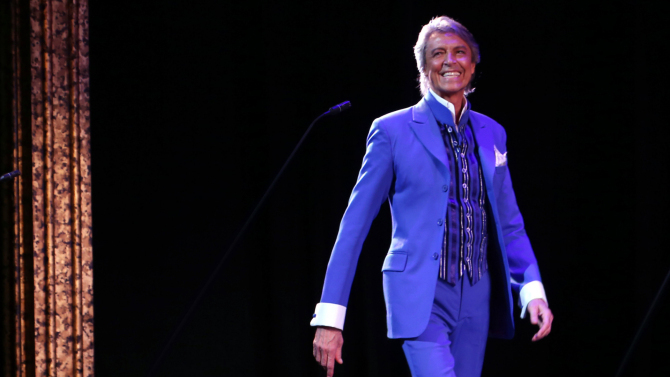 Tommy Tune will have to make room on his mantel for one more Tony Award, with the actor-dancer-director-choreographer set to receive a special Tony for lifetime achievement. The special Tony will be presented to Tune during the 2015 ceremony, as one of the awards to be handed out alongside the evening’s string of trophies in competitive categories. This year’s other special Tony honors, as well as the host for the evening, remain to be set. Tony Award nominations are due to be announced April 28 prior to the June 7 ceremony, set to be broadcast live from Radio City Music Hall on CBS.